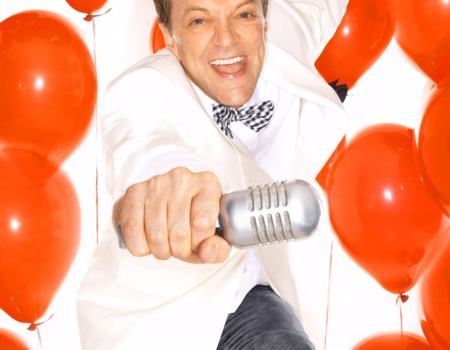 Jim Caruso's Cast Party, Manhattan's "extreme" Open Mic Night makes its London debut, hosted by Jim Caruso with Billy Stritch at the piano. Cast Party is a wildly popular weekly open mic that has brought a sprinkling of Broadway glitz and urbane wit to the legendary Birdland Club in New York City every Monday night for the past eleven years. Tonight, these two incredibly talented performers storm the stage with an evening of swinging standards, special guests and wry conversation. It's a cool cabaret night-out enlivened by impromptu performers serving up jaw-dropping music and general razzle-dazzle - Cast Party is the ultimate spot to mix and mingle with talented show folk and their fans. The buoyant, sharp and charming Caruso guides the entire affair like a bubbly cruise director, whilst musical genius Billy Stritch holds court at the ivories and the audience is invited to participate in the festivities! Recently, Caruso and Stritch have taken the Party on the road, celebrating talent in cities all over the USA. 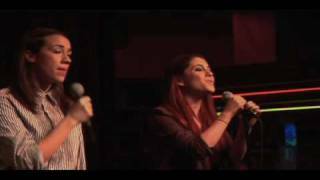 For the past two years, they have been headlining at The Carlyle Hotel in New York, where they are constantly in the news when the likes of Liza Minnelli, Bono and Michael Feinstein join them in impromptu performances.